Disclosure: The Moji Foot Massager was supplied free of charge for me to try; however, all opinions in this review are my own. 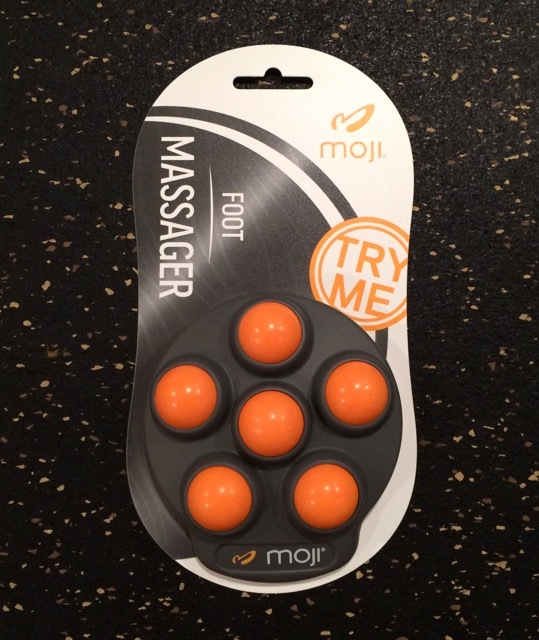 A couple of years ago I tested and wrote a review of the Moji 360 Massager, so recently when I was given the opportunity to test their new Moji Foot Massager, I jumped at the chance. My cute little foot massager arrived two days before Ragnar Trail WV, so I gave my feet a quick massage and then packed it with my other Ragnar items; thinking it would be fun to have my teammates give it a try as well. Unfortunately, the mud was too much, and I didn’t want to ruin my Moji within the first 48-hours of owning it, so I didn’t even get it out of my bag! The flat bottom of the Moji Foot Massager has a spongy slip-resistant base so it doesn’t slip or roll away. I’ve had chronic pain in my right foot at the metatarsal/phalangeal joint (base of my large toe) for a long time. I think it is from years of wearing very high heels, and if I’m being honest, probably all of the pavement pounding hasn’t helped. I’ve self-diagnosed it as arthritis, and possibly even hallux rigidus (I’m not a doctor, but play a doctor with some help from Google). My chiropractor worked on my foot with Graston tools (boy, did that hurt), and recommended I continue to manually stretch and massage it. Enter my new Moji! The Moji Foot Masager’s center sphere is slightly raised so it hits the bottom of the foot in a way none of my other foot massagers do. It does some serious digging in the plantar fascia, and hurts so good. 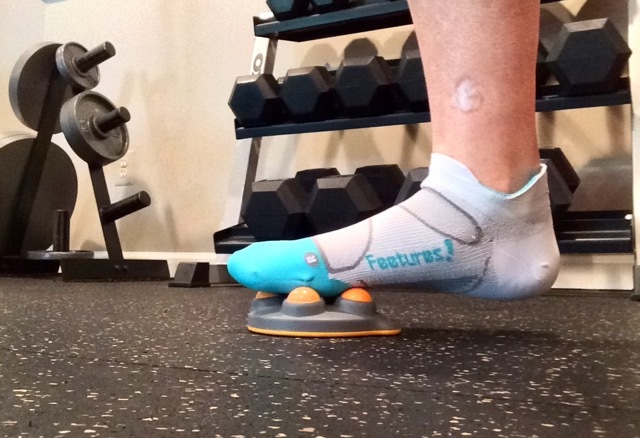 Even thought I can use it on any part of my foot, I’ve been focusing more on my forefoot where I experience my pain. 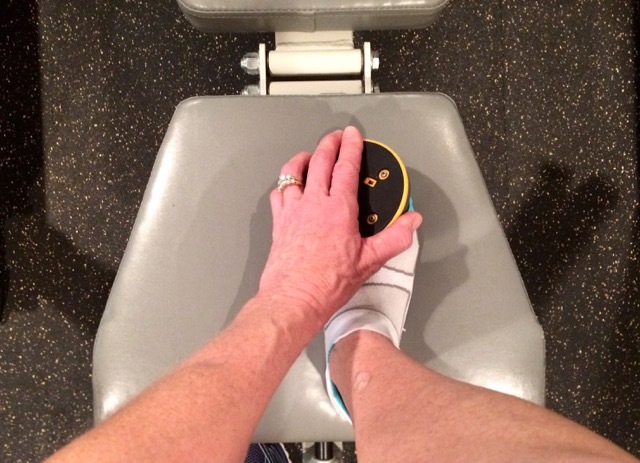 To hit the top of my foot, I hold the foot massager in my hand and roll it gently over the top of my foot. It hurt a lot at first, but has gotten more tolerable during the last few days. The spheres are very hard and at first I had trouble gauging how much pressure to use compared to my softer spongier foot massagers. Once I mastered the massage technique, I loved it though! So there you have it; the likes outweigh the dislikes 7 to 1, and I’ve already added it into my post-workout stretching and foam rolling routine. Here’s to my foot feeling the best it’s felt in years! If you like a chance to win your very own Moji Foot Massager, enter below! Winners will be selected by Rafflecopter at midnight on Monday, July 6, and announced by 5 PM on Monday, July 6. Once the winner is announced, that person will have until Wednesday, July 8 to claim the prize. I will make every effort to contact the winner; however, if the winner fails to claim their prize, another winner will be chosen. The winner agrees to submit their address to DebRuns, so the prize can be delivered. 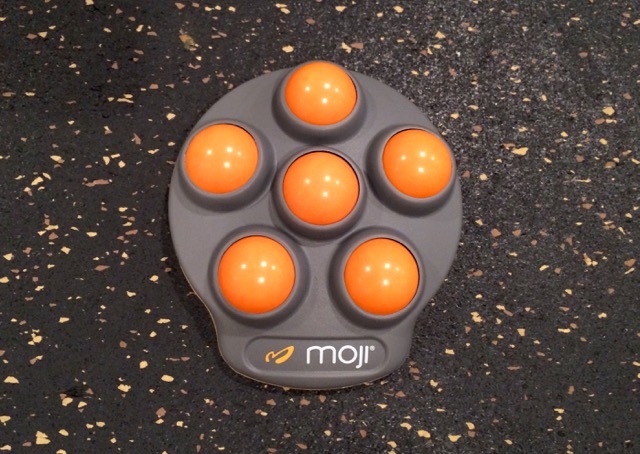 Have you used a Moji Foot Massager? 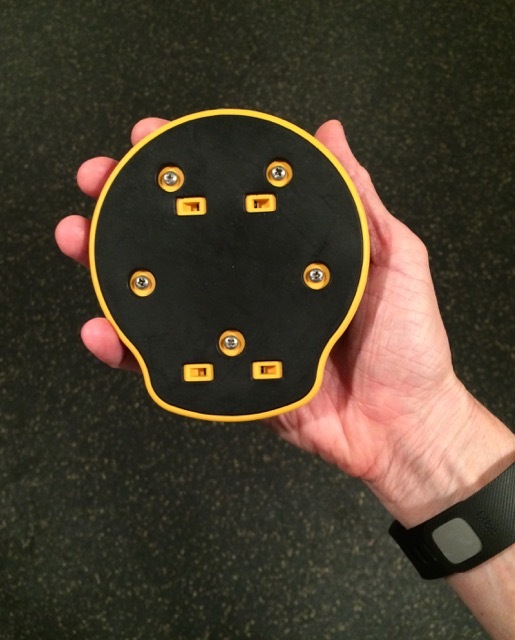 Do you use any type of foot massager, lacrosse ball, etc? Do you experience any chronic pain? Is it running related? Living with Fibromyalgia gives me plenty of aches and pains…I’m always looking for easy to use/transport items that can help to relieve stiffness and soreness from both running and everyday life – this item appears to have the potential to do just that! 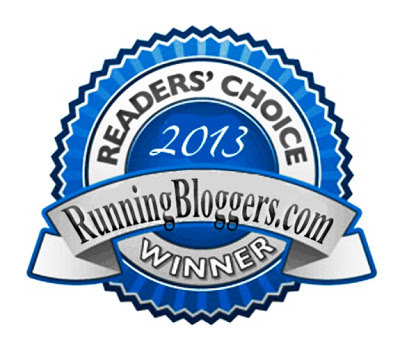 I would love to win the Moji Foot Massager, because I suffer from high arch pain after long runs. 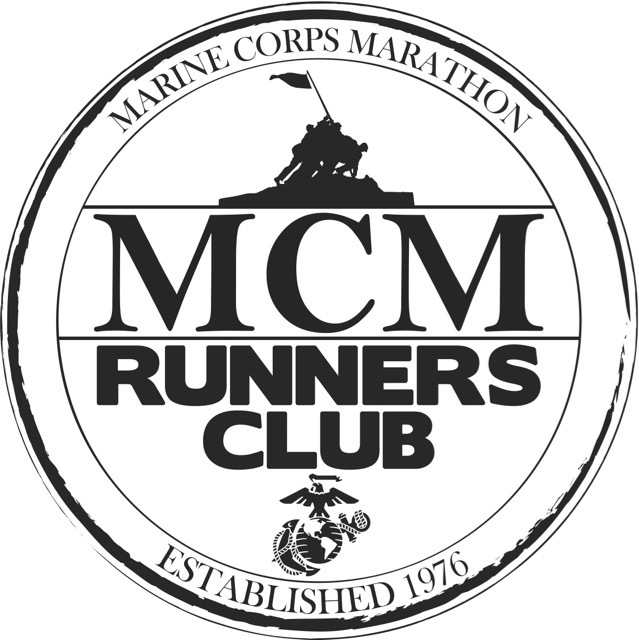 Being a college student, I don’t have the money to buy every accessory out there to help with my pain from my one true love – running. This would help tremendously and I won’t have to use a frozen water bottle to try and relieve pain! I often foot cramps severe enough to leave my feet sore. The Mojo would work wonders for me! I have a wooden foot roller thing (do they have a name??) that I like. I can only imagine I would love this! I’d like to try this on my feet after a run. Looks interesting. I would love to win this as I’m on my feet most of the day and have bad circulation, this may help it! I think this would be great to take on trips. My children are athletes so I think that this would be neat for them. I’ve never used a Moji foot massager, or a Moji massager of any kind, though I’ve heard amazing things about them! Working long hours as an RN, however, necessitates foot massage at times. I currently use a hand-made wooden foot roller massager that my grandmother brought me from South America. This helps a lot with residual flare-ups from where I broke my foot years ago, as well as the general soreness I have after a 12 hour shift! 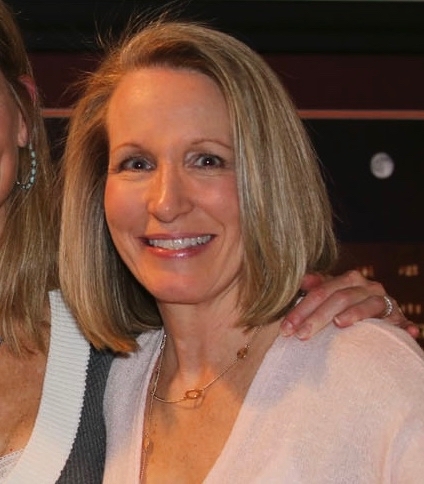 I travel 5 days a week and this product is PERFECT in my purse or suitcase! Since I walk around all day for my job, my feet and lower back always ache at the end of the day – this has been a lifesaver. It’s easy to put on the floor and use while I’m sending out emails and is versatile so I can pick it up and use it on my lower back as well. Yes, it’s just the right size to pack.